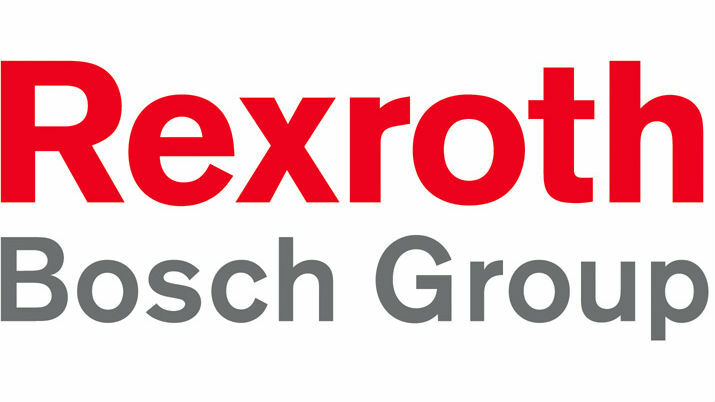 Bosch Rexroth - Bosch Rexroth supports mechanical and plant engineering efforts around the world with its cutting-edge technology and unique industry knowledge. .
Bosch Rexroth supports mechanical and plant engineering efforts around the world with its cutting-edge technology and unique industry knowledge.